CCTV Security Cameras System | Stratagem Security Inc. When it comes to a CCTV security cameras system for home or business security, it’s vital to make sure that you have the best possible product. After all, you’re relying on it to make sure your home or business is as safe as possible. Stratagem Security can provide and install a CCTV security cameras system for either a residence or a commercial building. These products ensure you have a way to monitor your property at all times, so you and your loved ones (or your business, as the case may be) stay safe. To make this happen, you need the best possible CCTV security cameras system. What’s more, that system needs to be installed correctly and be in great working order. Stratagem Security makes sure that all your equipment is working great and is ready to go at any moment. Its CCTV security cameras system offers great-quality video. Plus, you can review it from within your home or business on your own devices. What’s more, this CCTV security cameras system is totally customizable. That means that you can choose how you want your security system to work and how big you want it to be. 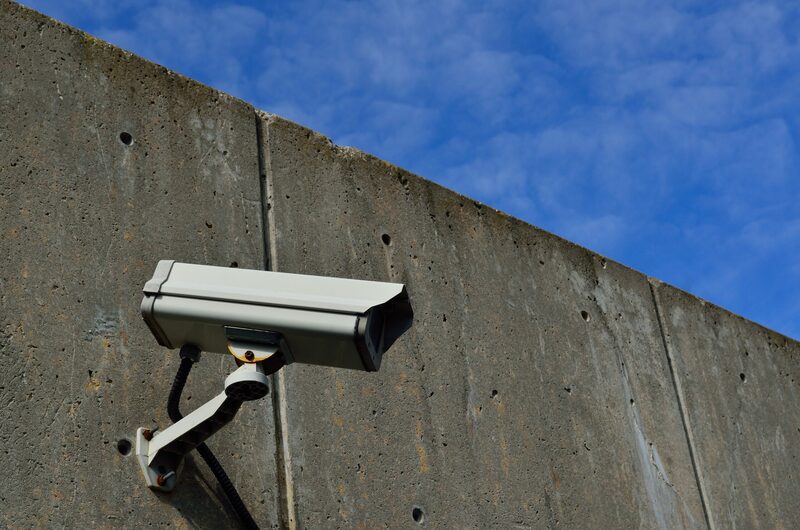 Whether you only want a small part of your property monitored or you’re looking for a large solution, Stratagem Security will customize its CCTV security cameras system to your needs. This CCTV security cameras system is simple and easy to use. Yet it is also highly reliable. It also offers the option to watch captured video from multiple monitors — anywhere and at any time. Customers can even view footage captured by their CCTV security cameras system via a mobile app. All of this just goes to show that Stratagem Security has tons of solutions for making sure your house or business is safe for everyone who is there. Knowing what’s happening on your property is vitally important. And a CCTV security cameras system can help you do just that. To find out how you can install a CCTV security cameras system, contact Dean Czaplicki, support manager, at 914-777-5700, 203-668-5414, or dean@stratagemsecurity.net.